I had no idea you could grow green onions in a Mason Jar with only water. 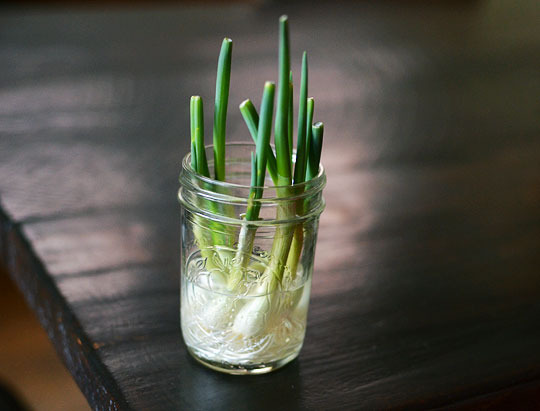 The Kitchn (an amazing blog you should visit often) shows you how easy it can be to (re)grow onions right on your window sill. 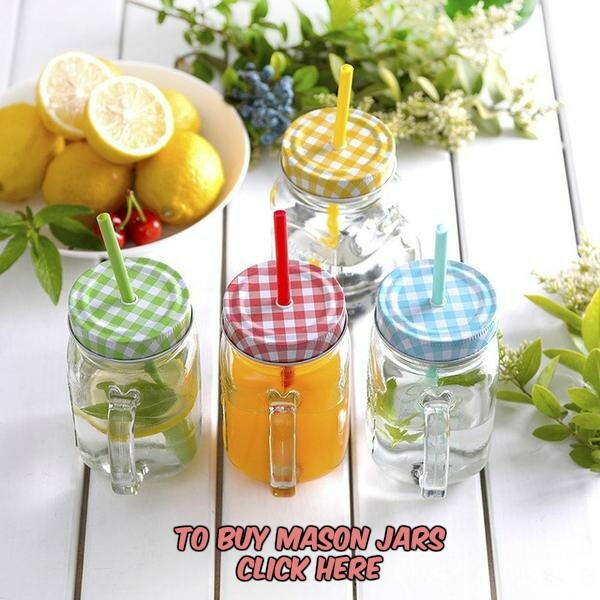 This is such a handy tip!